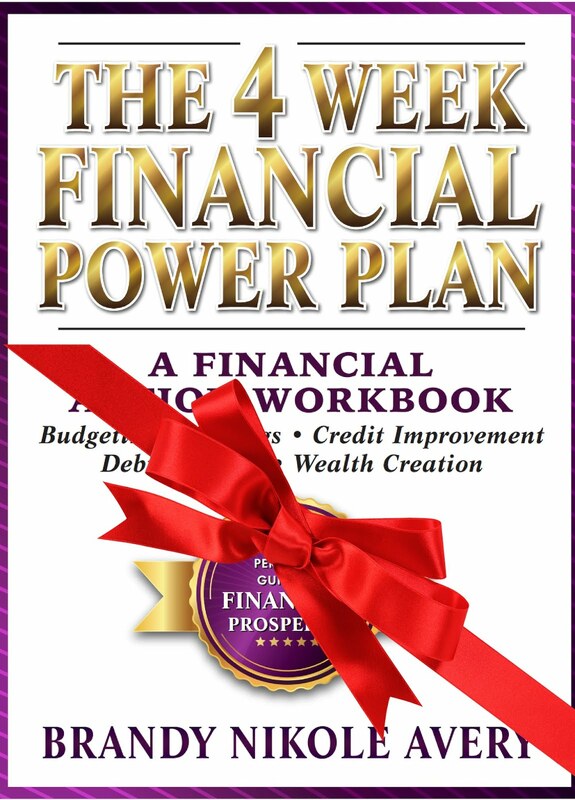 Home financialpowernetwork Reviews Shop Give the priceless gift of financial education this holiday season. Give the priceless gift of financial education this holiday season. 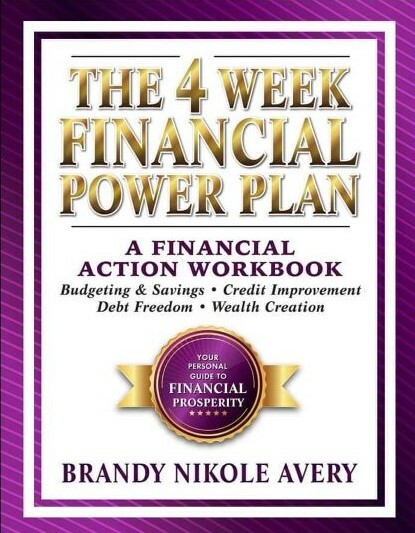 The 4 Week Financial Power Plan is a self-guided adult financial education workbook. This workbook is intended to help you improve and strengthen your financial foundation by focusing on enhancing the building blocks needed to achieve financial freedom. The 4 Week Financial Power Plan is divided into four chapters; Savings & Budgeting, Credit Improvement, Debt Freedom, and Wealth Creation. Each chapter is comprised of four sections. The chapter sections are concise doses of financial literacy followed by an activity that challenges you to immediately apply what you have learned by creating your own Financial Plan. The lessons and principles are delivered to you through personal stories and case studies that have been proven instrumental in achieving financial improvement. The chapter sections are immediately followed by a break to allow reflection of what you’ve just learned. "As a mother, I am aware that it is my responsibility to teach my daughters the skills needed to develop a strong foundation for their futures. Thanks to an awakening brought on by incorporating this plan into my own life, I can no longer stay silent around the topic of finances because of my own shame. The 4 Week Financial Power Plan will be my guide as I empower my daughters to follow my lead and take control of their financial lives."